a preprogrammed sample is already in the repository in the apps/quickies/csc folder. 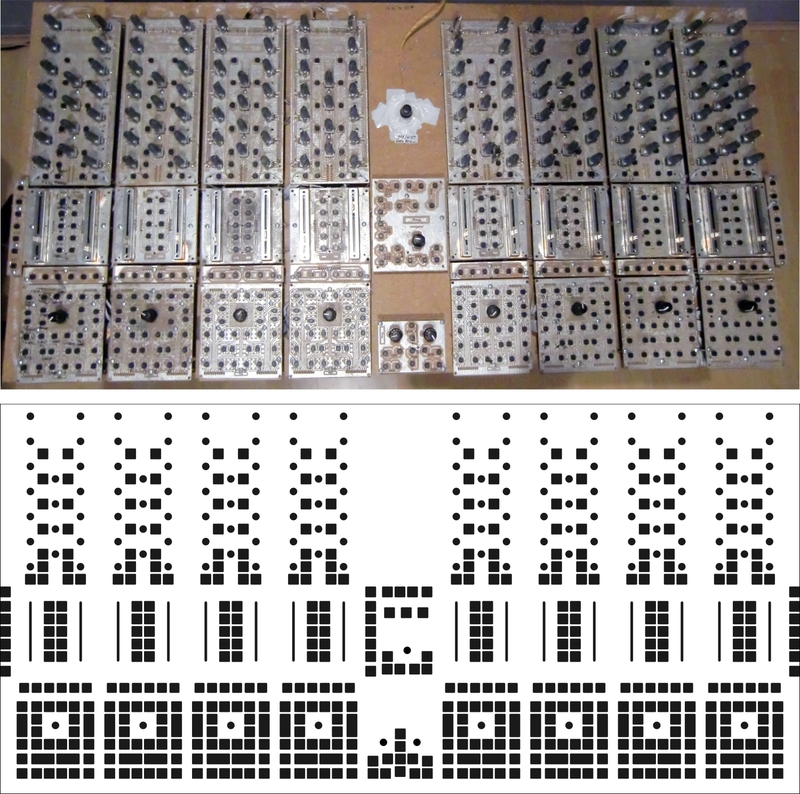 The Based Version was created with 40 Enocders, 128 Pots, an 2 16x16 Matrices at 4x AINX4 Modules, 4x DINX4 Modules, 1x DOUTX4 Module at a Core32 Board over USB to the XP PC. The new Version has 4 Encoders more. I have also tried to change the details in the program, but it doesnÂ´t work. Can someone write a new program or an update for this Controller? It worked fine with 40 Enoder and all other parts till i build in the 4 Encoders in. Now i build in, 4 Encoder more. So, i have the Shift Register 1-12 (DINX4_1 - DINX4_3) complete connected with Encoder. and Now the Matrices doesnÂ´t work well. one little complication is still working. One Button in the Matrix makes a double note, and the last open Shift Register (Shift Register 11) is not reading. ALL BUTTONS and ALL FADERS, POTIS are alright. the last and the least 4 Encoders doesnÂ´t want work. 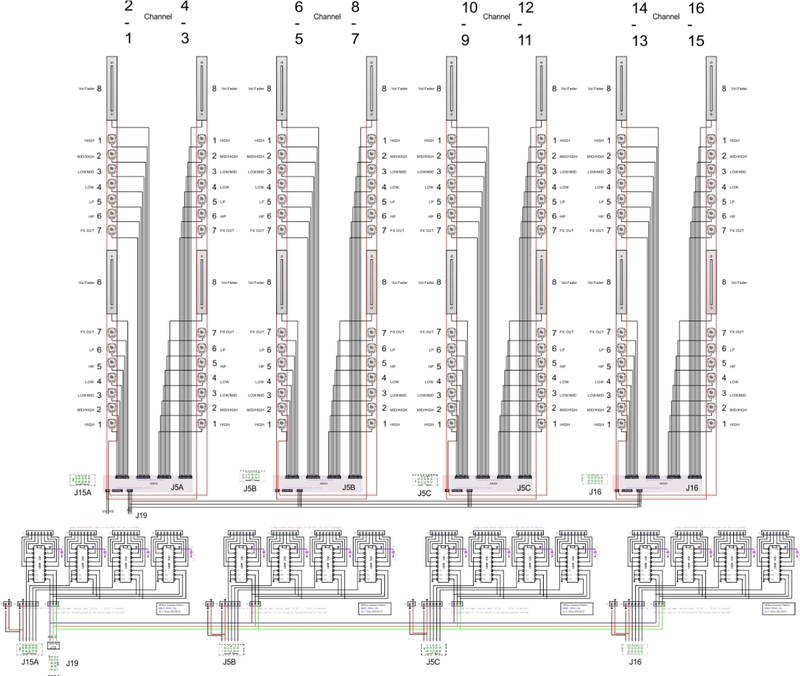 I replaced the 4 encoders with 8 Buttons and filled in, the code, into the program. the 4 encoders, that i have planned before, are working fine..